Rigenera is an easy and safer way to obtain clinical grade micro-mesh grafts. Rigenera is an exciting new single-use, sterile device that allows for the Micro-Meshing of human tissues, in a small closed, container, with only the addition of saline. 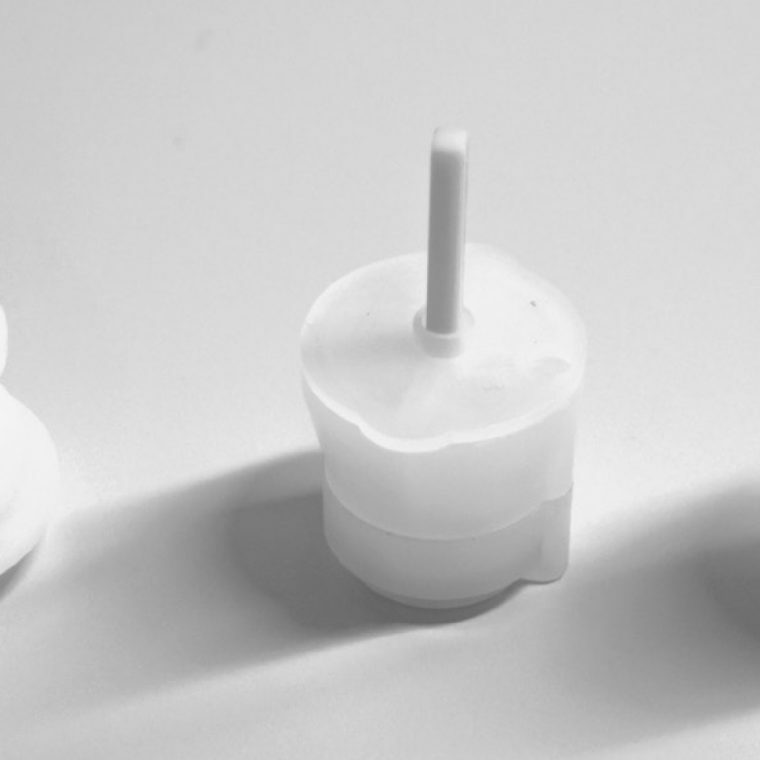 Every Rigenera kit has a grid of 100 hexagonal holes which are in proximity to the unique six micro-blades designed for efficient cutting of hard or soft tissues. The Rigenera kit allows the simultaneous mechanical dissaggregation of a tissue sample (1mm² is sufficient to regenerate up to 2cm²). The filtered cells below 70μ are collected in the bottom chamber ready for injection or spraying after only 1-5 minutes, dependent on the tissue type of the sample. Rigenera Micro-Mesh can be used with Split-thickness skin grafts for burns and other large skin loss areas. In chronic wounds, including ulcers, diabetic and vascular wounds, dermis can be used and injected at the margins or applied onto a collagen sub-straight, or mixed with A-PRF as a complete dressing. Hair Restoration – hair follicles from prolific hair growing areas can be harvested and the cell suspension used to inject after micro-needling around hair follicles with slow or no growth. In Regenerative medicine, cartilage or bone samples can be used to optimize cell growth in areas that require addition of cartilage or bone.